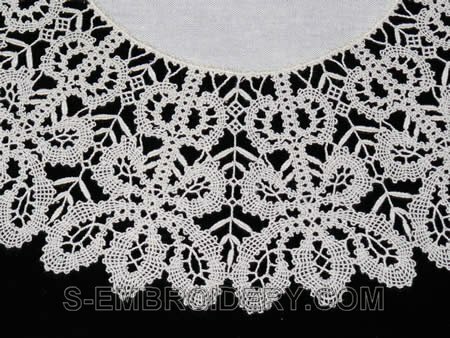 A set of 3 Battenburg lace machine embroidery designs. 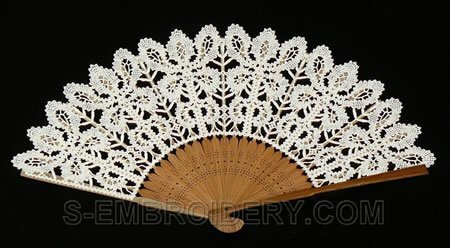 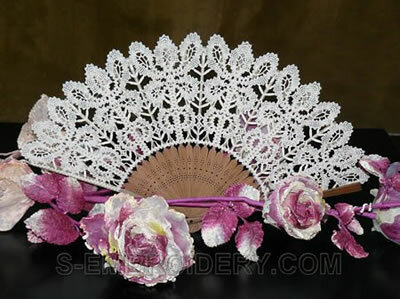 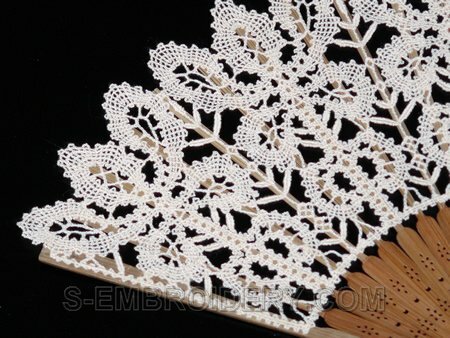 Using them you can create a beautiful lace fan and a fine doily. 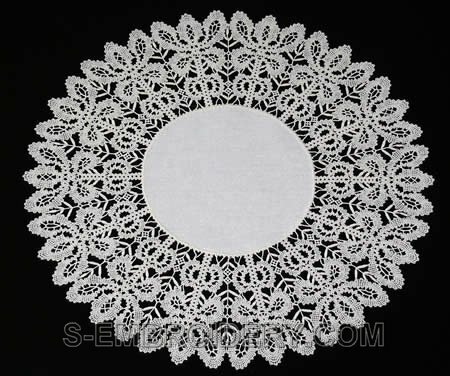 The diameter of the finished doily would be approximately 424 mm / 16.6 inches. 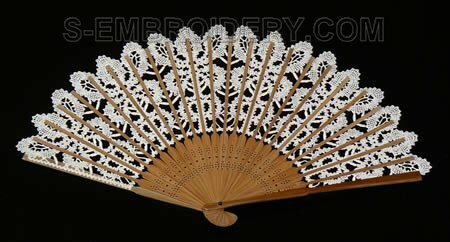 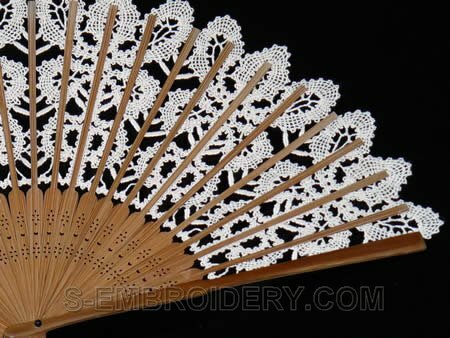 You receive 3 machine embroidery files in one of the supported format, as well as PDF files with design information and instructions for creating the Battenberg Lace fan and doily featured on our web site.